Introduced just yesterday, Treyarch’s newest Blackout map for Call of Duty: Black Ops 4 is now available for PS4 players. It takes us to Alcatraz, a location that will be familiar to those who Mob of the Dead from Call of Duty: Black Ops 2. Though there are several similarities, Alcatraz in Blackout has its own unique hooks. In a briefing video from design director David Vonderhaar producer Miles Leslie, we learn that Alcatraz actually supports 40 players divided into 10 teams of four each. Respawns are enabled but players can only do so every 30 seconds and up to five times. Deployment is also done through randomly spawned portals on the island instead of by helicopter. Another new addition is the Weapon Wall Buy from Zombies. These are in specific locations and guarantee a specific weapon every 30 seconds. The various destinations, zombies and much more are also discussed in this video. 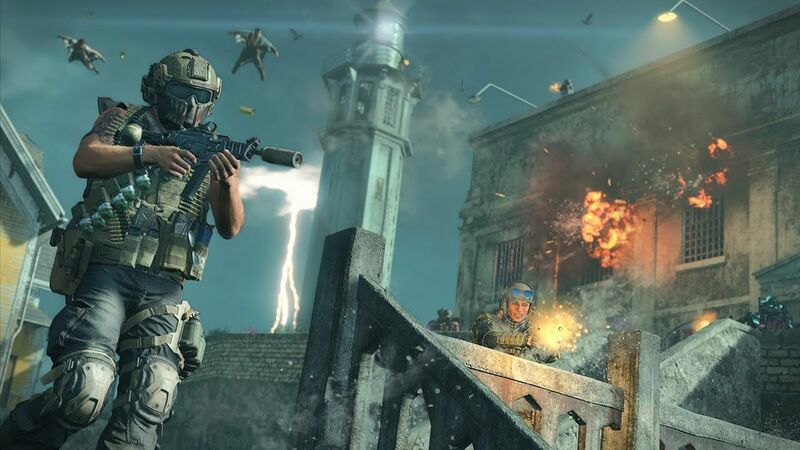 If you’ve never played Blackout, it’s currently free until April 30th to try out.